Sridevi’s death has left a huge void in the industry. Especially in the lives of Boney Kapoor and his two daughters. The family is slowly coming to terms with Sridevi’s death and the latest we hear is that Boney is gearing up to make a biopic on Sridevi. Reports coming in from Mumbai reveal that Boney is quite serious about making this film and has recently registered film titles like Sri, Sridevi and Sri Ma’m. 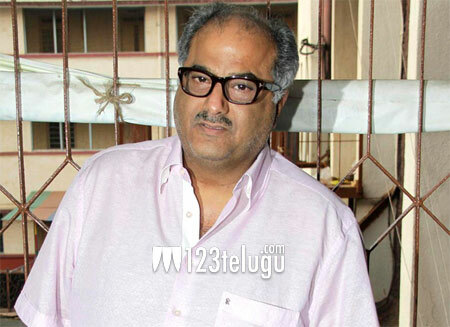 Boney Kapoor is also said to re-start working on his pending projects which includes a film with his son Arjun Kapoor.